Are you a rockin’ Mompreneur? 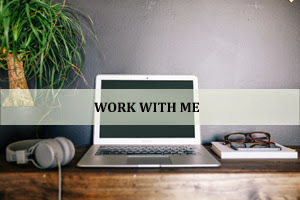 I’d be happy to feature you in my weekly Mompreneur Interview Series! 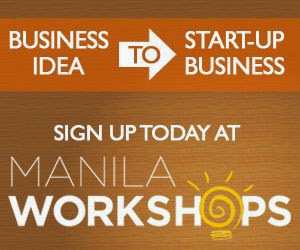 This is my plight to support all Pinay Mompreneurs and to help get the word out on your businesses!